Colorado Staffing Association - Social Media: Want more applicants? Here's How! Social Media: Want more applicants? Here's How! With Colorado’s unemployment rate at 3.1 percent, Recruiters and Staffing Specialists need every tool possible at their disposal when sourcing candidates. While digital marketing, direct marketing and advertising from an organizational level are more important than ever, often overlooked is the impact your personal brand can have on a candidate’s decision to work with your staffing agency instead of a local or national competitor. Join Brad Bialy, three-time speaker at the Colorado Staffing Association’s Annual Conference, as he discusses Personal Branding for the Modern Recruiter, a guide to understanding how to leverage your personal brand on social media to gather more applications from qualified candidates. 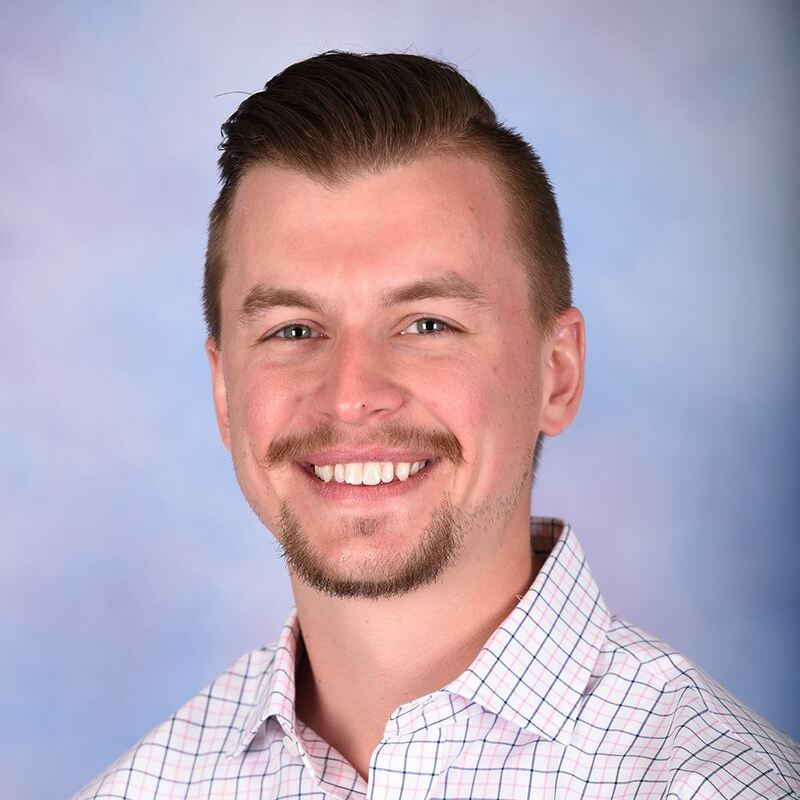 About Brad Bialy: Brad Bialy is a Social Media and Content Marketing Strategist at Haley Marketing Group, the nation’s largest marketing firm dedicated to servicing the staffing and recruiting industry. Brad has over five years of experience in the staffing and recruiting industry, helping organizations develop and implement strategic digital marketing plans to reach defined business goals. As a digital marketing expert, Brad has advised over 65 staffing and recruiting firms on social media marketing, blogging, content marketing, email marketing and search engine optimization. He has guided the strategy and delivery of multiple industry award-winning social media campaigns. Brad oversees and implements the comprehensive social media marketing campaign for Haley Marketing Group and manages the product development of Haley Marketing Group’s Social Pro service, the award-wining social media marketing solution designed specifically for the staffing industry. For more information about Haley Marketing, please visit: http://www.haleymarketing.com.